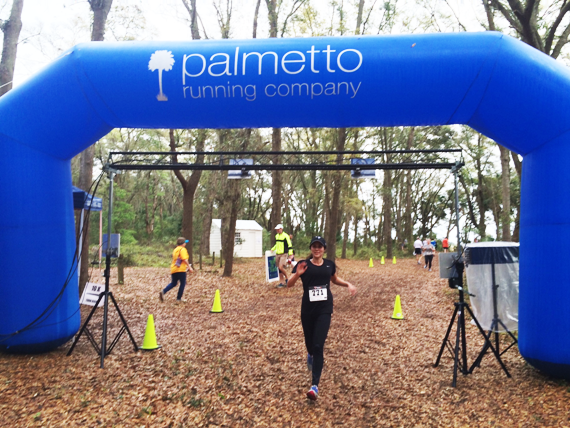 Hilton Head 5k & 10K Charity Run - Sponsor Us Today! 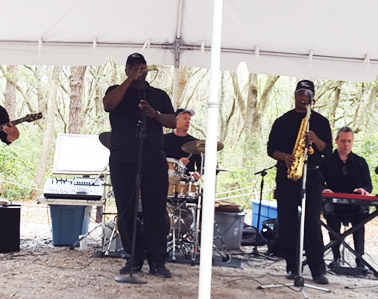 The Fourth Annual Sandalwood Run for Hunger will be held again on Hilton Head Island on Saturday, March 30, 2019 at 8:30 am. We invite you to participate in this special event as a sponsor! 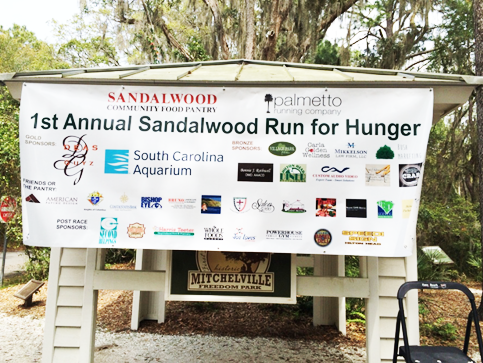 We hope you will consider being a race sponsor this year and support The Annual Sandalwood Run for Hunger!